Check out the night sky in the Northern Hemisphere this New Years Eve for an amazing display of a comet flying by the left side of the crescent moon. 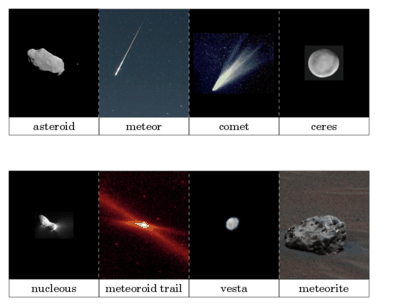 NASA has some great information how to view this comet. This entry was posted in Uncategorized and tagged New Years Eve Comet by irene. Bookmark the permalink.